At the same event where the Tecno F1, F2 and F3 (POP 1) were unveiled came yet another midrange device. Dubbed Tecno F3 Pro (Pop 1 Pro), it is already a fact that this will be the big brother to the latter of the list and also, best of all entry level to midrange devices launched that day. It proves that status in the offering of a 5.5-inch screen, impressive cameras and a solid storage option to boot. Did we mention the chipset at the helm of affairs? So that we don’t spill all the beans here, let’s see what Tecno has in store for us with their F3 Pro. We did mention that this Tecno F3 Pro was fitted with a 5.5-inch screen, but that was only telling half the story. The full story would include details such as the 960 x 480 pixels and IPS material. Just at the top of that is seen the 5MP front camera which promises to be even more decent than the sensors that we have seen offered on the latter units in the same series. Before we get carried away, we should probably tell you that there is a front LED flash in there for your convenience too. Flipping the F3 Pro, there is not really much to see. Not that we were disappointed by its absence but we would have loved to get a fingerprint scanner here. What Tecno did was to build a 13MP camera with dual LED flash into this plastic rear instead. For now, that will do people good at the price point it comes at. Under the hood is where the rest of the party is at. At the helm of affairs is a quad-core MTK chipset that will clock as much as 1.3GHz. That is backed up by a 1GB RAM CPU which was then surprisingly tied to 16GB of inbuilt storage. For users that don’t find that enough, they can expand the memory to 32GB, thanks to a microSD card slot. Of course, Android 8.0 Oreo ships with the Tecno F3 Pro and quite frankly, we don’t expect a bump to any earlier Android version. Available in colour options of Red, Elegant Black and Champagne Gold, the 2400mAh battery should do well to last users between charges. Tecno is not known to waste time in introducing its units to the shelves after a launch party. 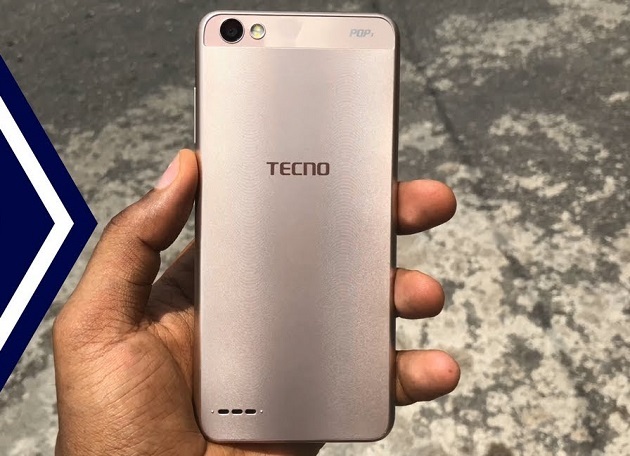 Those who are willing to grab a unit of the Tecno F3 Pro for themselves can thus do so while parting with anywhere between #30,000 naira – #35,000 naira. 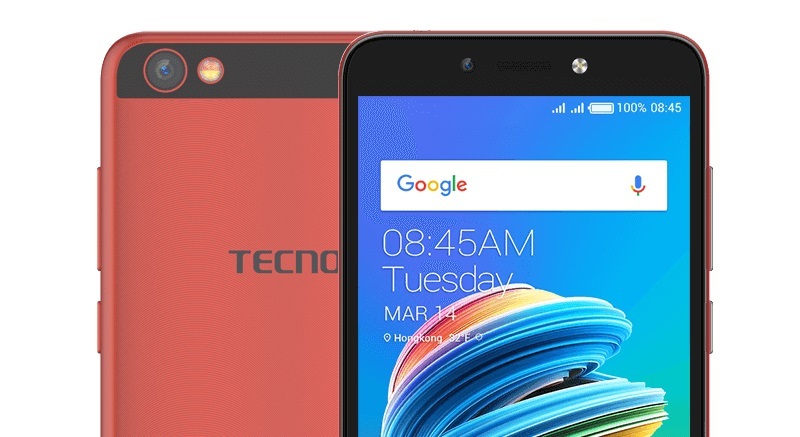 Tecno Y6 Specifications, Features and price. Tecno Camon C8 Full Specifications Features and Price. You mean the Tecno F series do not have their accessories in the market? You can take your device to Carlcare service centre nearest to you.